This affordable prototype-friendly gateway is ready to ship and ready for the edge with its reliable fanless design, compact form factor, and accessible x86 architecture. 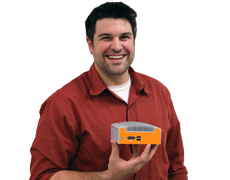 The CL200G-11-RS is a pre-built, bring-your-own OS fanless PC ready to ship for quick and easy deployment.  Equipped with an efficient Intel Celeron N3350 processor and 1GB of dual-channel LPDDR4 memory, the CL200G-11-RS brings secure and reliable operation with Intel Platform Trust Technology (PTT). Wrapped in our industrial-grade Hardshell Fanless Technology, the CL200G-11-RS is protected from dust, debris, chemical, and moisture ingress. Its sleek cast aluminum chassis not only looks great but also efficiently dissipates heat while allowing for space-saving mounting options such as VESA, wall and DIN rail mounting.  The CL200G-11-RS is a full-featured edge device with functional I/O populated on all sides. 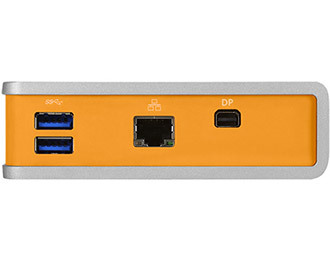 The front includes two USB 3.0 ports, one Gb LAN and one mini-DisplayPort. 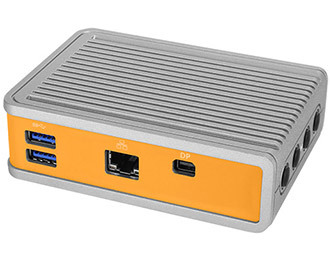 The bottom includes one USB 2.0 port, and a 9-pin RS232 box connector COM port. For future customization, the top has four antenna holes for wireless connectivity via the system’s two mPCIe slots (one full-height, one half-height). 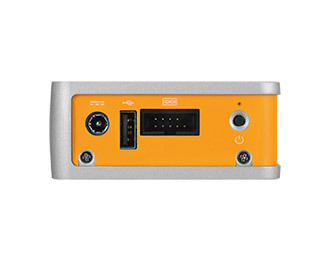 An mSATA slot (shared with the full-height mPCIe) and microSD card slot on the back can be utilized for further storage expansion.